After a fire you will probably have several types of damage. 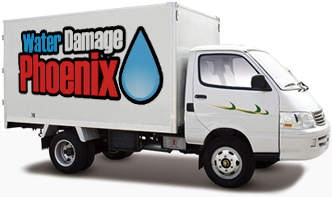 Some collections or parts of your building will be water damaged. We don’t discuss water damage here. Some items will be heavily damaged by the fire.